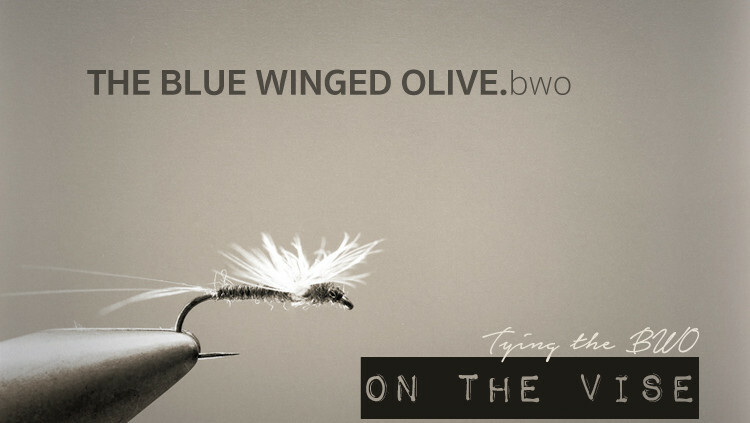 This is the English Fly Fishing and Fly Tying blog at Rakkenes.com. We blog both in English and Norwegian. This section of the site provides a list of all articles posted in English. Note that most of the texts on the site is written in English. The Norwegian texts are considered to be of interest to the Norwegian fly fishing community only.